Over the course of covering the Nexus 5 for the last 6 months, I've come to realize that almost every hack out there will work for this device. I also cover the Galaxy S5, and let me tell you—hardly any of the cool mods I come across work for that phone. In this regard, we are downright spoiled as Nexus owners. 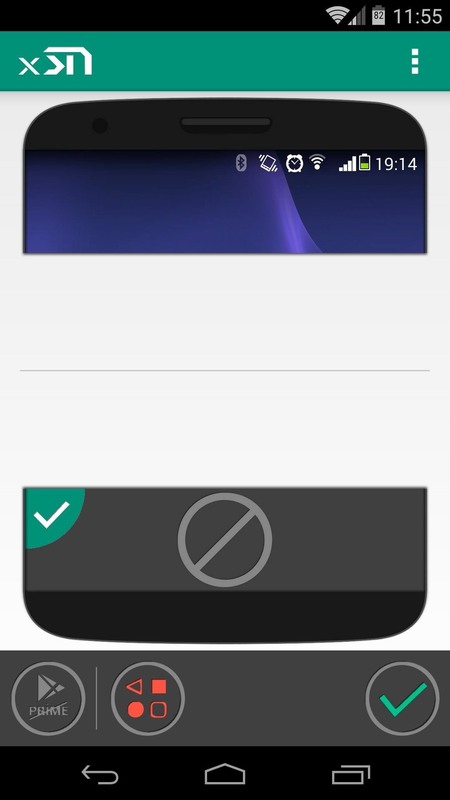 So it comes as no surprise that developer LF.PRODEV's latest Xposed module works wonderfully on the Nexus 5. While it may work to some extent on other Android devices, it themes the navigation and status bars on a Nexus 5 flawlessly. And with many different themes to choose from, finding a look that fits your style should be easy. 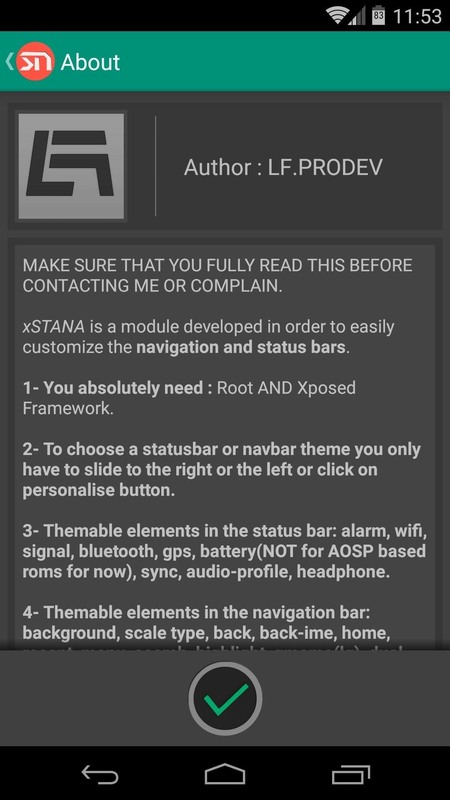 LF.PRODEV's theming module goes by the name of xStana. 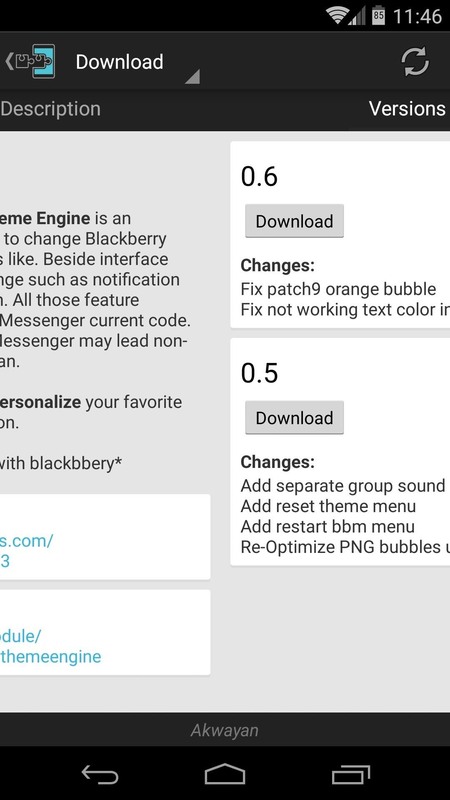 To get it installed, head to the Download section of your Xposed Installer app and search it by name. Tap the top result, then swipe over to the Versions tab and hit the Download button on the most recent entry. 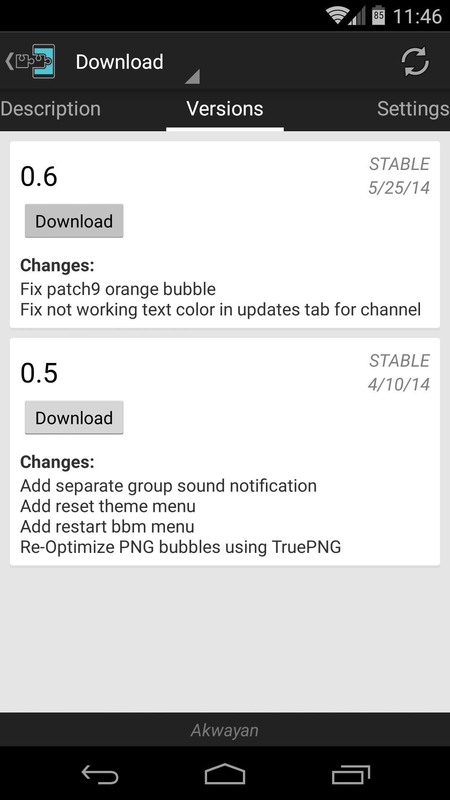 Alternatively, you can download the module directly from the Play Store. 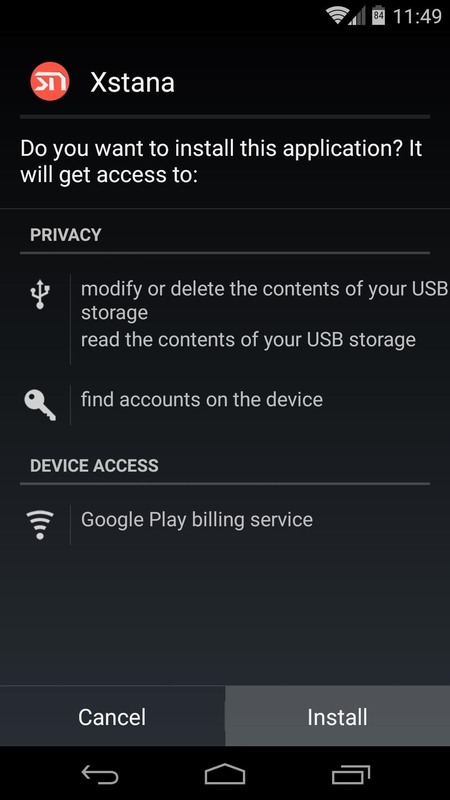 When the download has finished, the Android installer interface should come right up. Just tap Install to get things going. 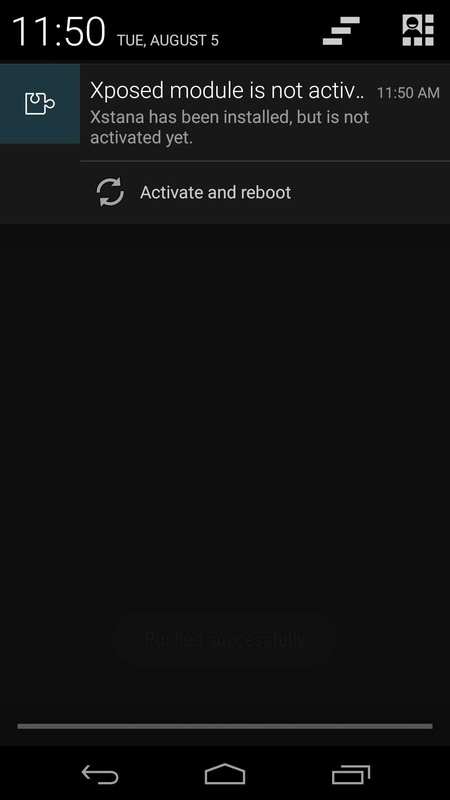 As soon as that's done, you'll get a notification from Xposed telling you that the module isn't activated yet and a reboot is needed. 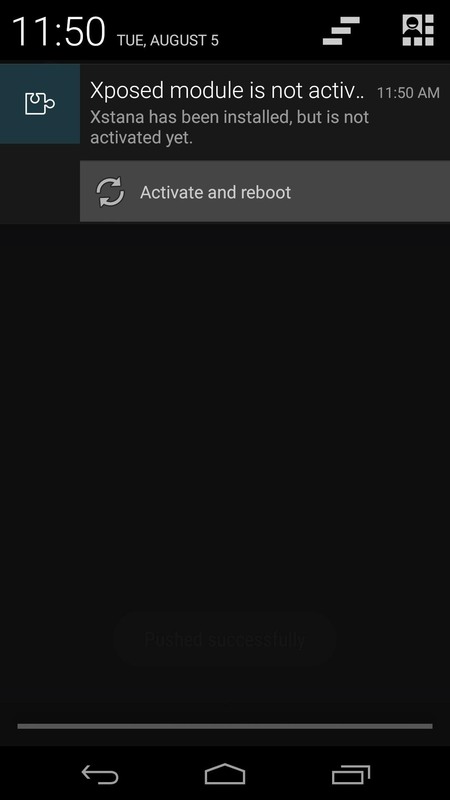 Tap the Activate and reboot button on this notification to knock out both requirements simultaneously. When your phone has finished booting back up, head into the xStana app. 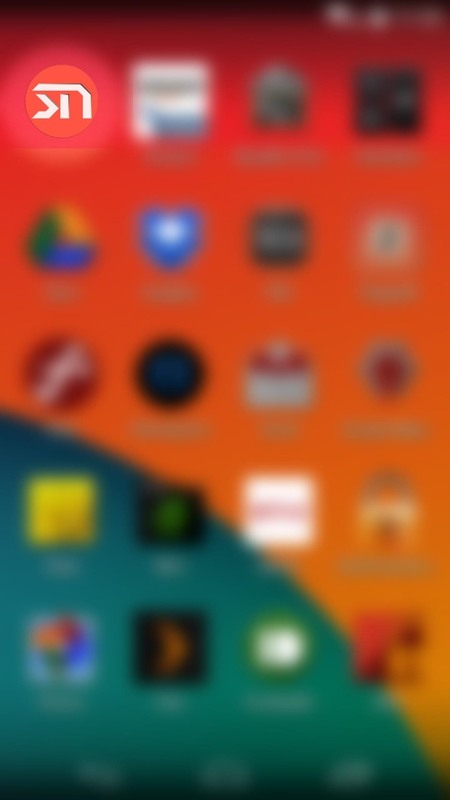 It doesn't have a name, so it will probably be the first app in your app drawer. Upon opening the app, read the developer's statement and hit the check icon at the bottom of the screen. 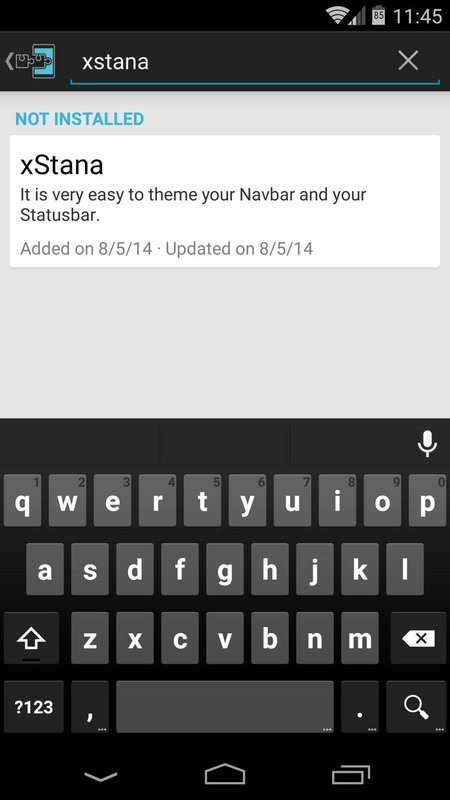 The status bar and navigation bar themes can be applied separately. 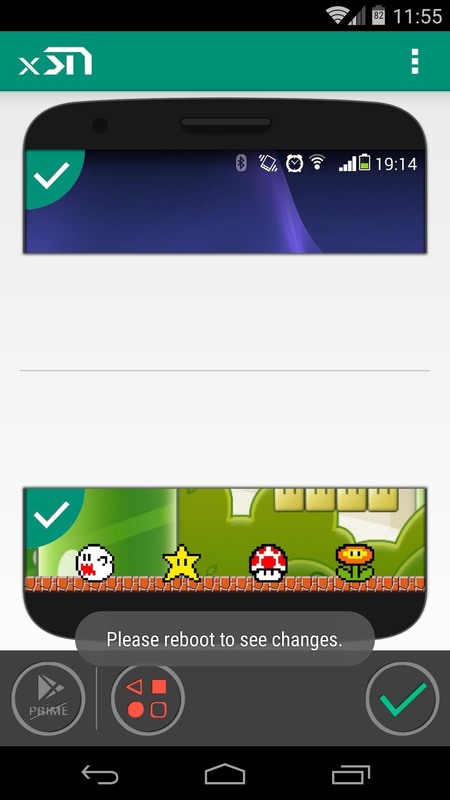 Of the two depictions you'll see in the app, the top one is for the status bar. 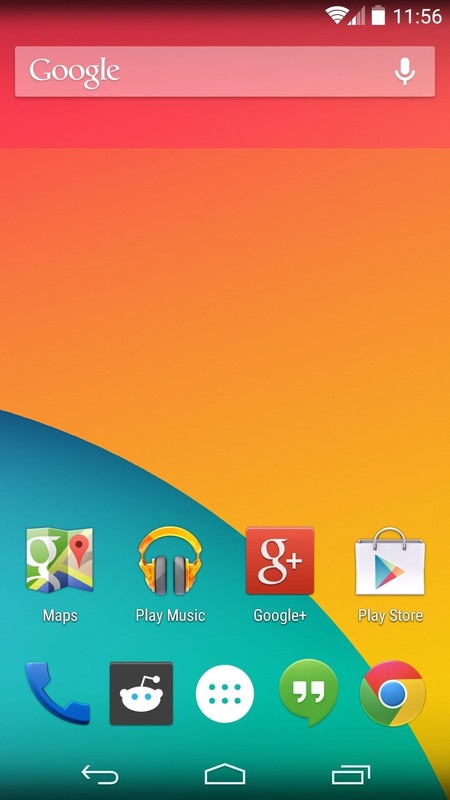 The themes shown are exactly how they will look on your Nexus (with the exception of battery icons, which cannot be themed). 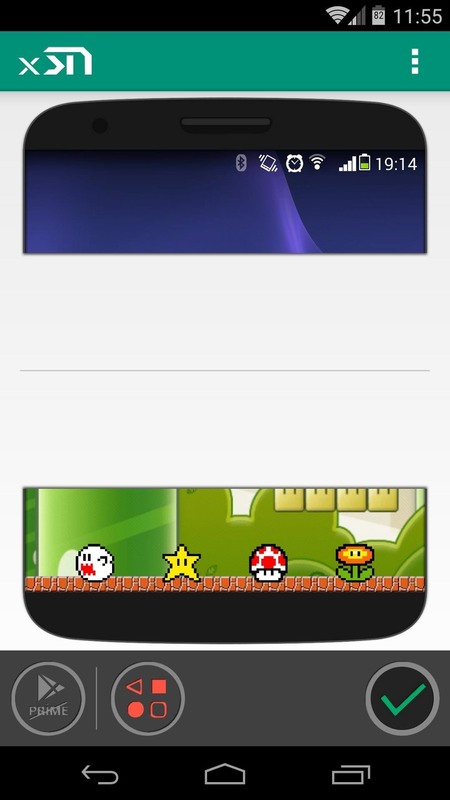 While there are many free themes available, you can unlock all the "Prime" themes with an in-app purchase of $1.60. Just swipe left or right to browse the status bar themes, and when you've found one you like, leave it selected. 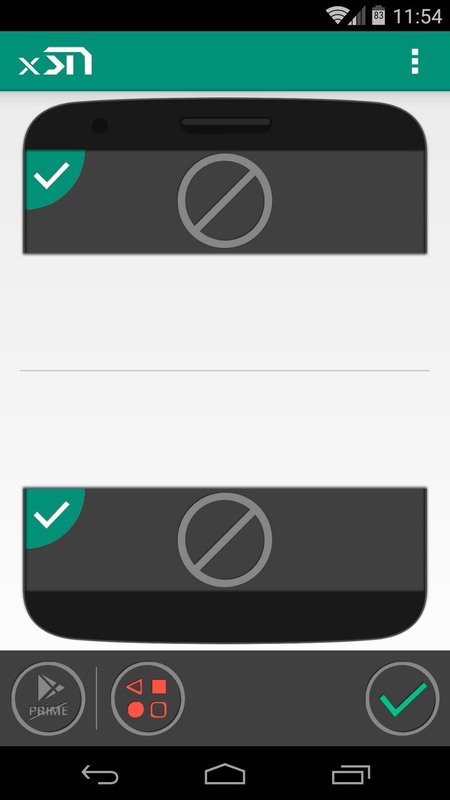 Next, give the same treatment to the navigation bar, using the second image to browse the themes. When you're satisfied with your selections, hit the check icon in the bottom-right corner of the screen. A toast message will appear at this point letting you know that a reboot is needed before the changes will become active. Just take care of that, and when you get back up, your new theme will be in effect. Even if you go with a crazy navigation theme like I did, the buttons will still function just the same. Which theme did you choose? Let us know in the comments section below.